The DK4001 hybrid configuration of a dynamic and balanced armature driver has been carefully engineered with premium precision-machined parts to account for the bass control and to ensure an excellent listening experience. 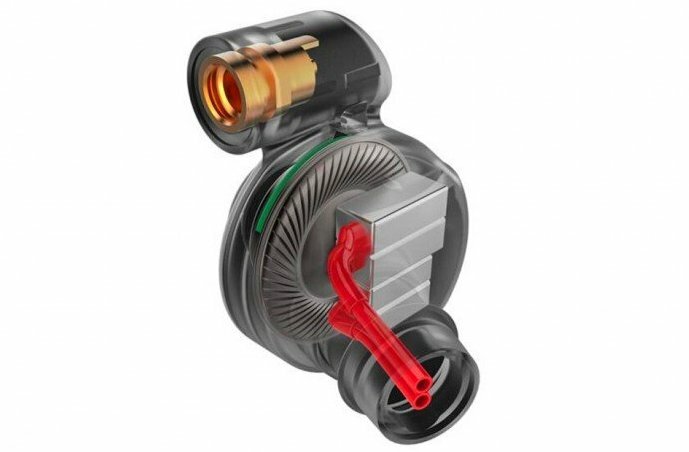 The construction of high performance 13mm Beryllium Diaphragm Dynamic Driver and 4 Knowles high/extreme frequency balanced armature drivers generate precise performance at all frequency. Precision machined Zirconium Alloy housing effectively suppresses harmonics to achieve remarkable acoustic performance. The housing widely reduces the weight while increasing the durability by being 3 time stronger than the stainless steel. It also features wear resistance and anti-corrosion enhancement. With the high-performance Beryllium Driver and the patented A.C.I.S. system, a spiral designed pathway to improve bass controls, the All-New DUNU DK4001 is able to deliver impactful bass with depth in bass extension and promote the music engagement. Embracing the challenges to create all kinds of possibilities has always been DUNU’s goal. The DK4001 features high purity Furutech OCC/Silver mixed cable. 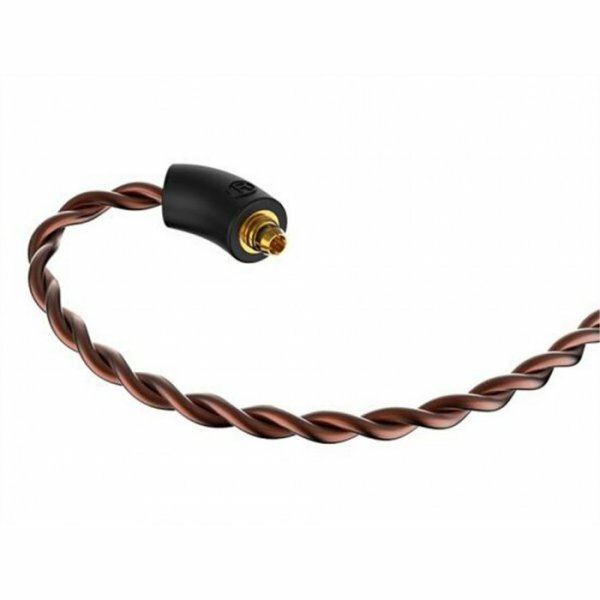 The configuration of quality cable and additional OCC wrapped shielding layer delivers cleaner and higher fidelity sound by minimizing the distortion and blocking out the electromagnetic interference. 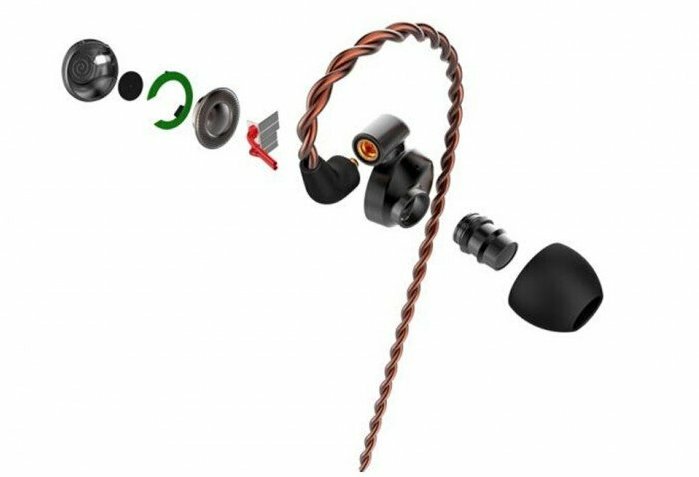 Patented quick switching connectors, 4 connectors in total (3.5mm stereo, 2.5mm balanced, 4.4mm balanced and 3.5mm Pro) attached. Each are easily changeable with the autolock feature, which provides audiophiles with the convenience of switching from one device to another. 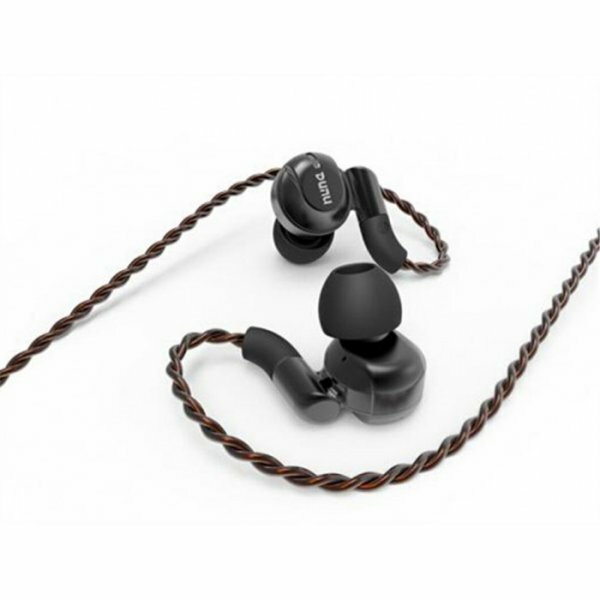 Patented MMCX connector utilizes the hollow cylinder design to lock the earphones and effectively improve the connectivity. Together with the standard MMCX jack, it ensures wide compatibility and increases the service life. Effectively using the lightweight characteristics of Zirconium Alloy and ergonomic friendly design, the DK4001 is designed for superior comfort and wearing experience, so you can enjoy your favourite music in every moment. Art of handmade fine leather, the standard soft touch carrying bag gives you all the needed space for your favourite DK4001. DK4001 equipped with the SpinFit CP145 eartips. 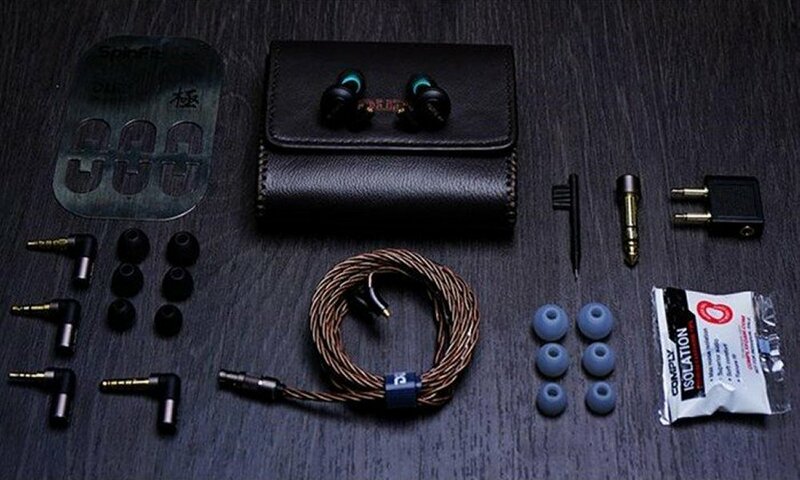 It is designed for multi-drivers earphone. Optimizing the comfortability and allowing the sound to transfer to your ear more smoothly than ever. 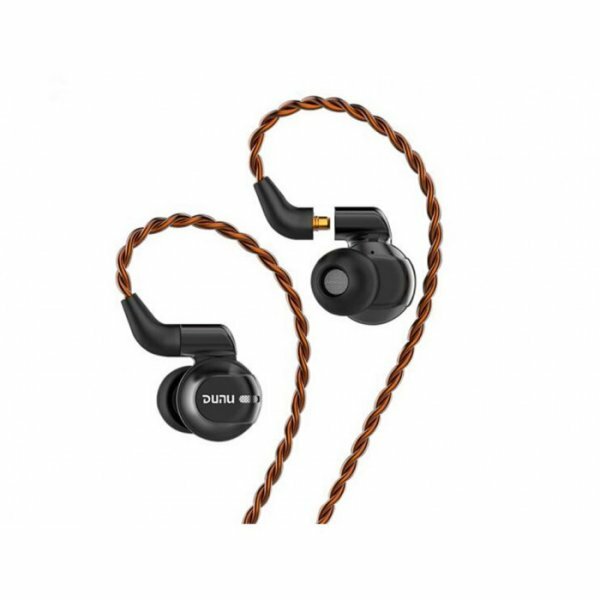 DUNU delivers audio quality and exceptional experience. The standard accessories that come with DK4001 include quick switching connectors, leather bag, SpinFit CP145, DUNU steel plaque, airline adapter and cleaning brush etc. Making sure to fulfil all demands from audiophiles.